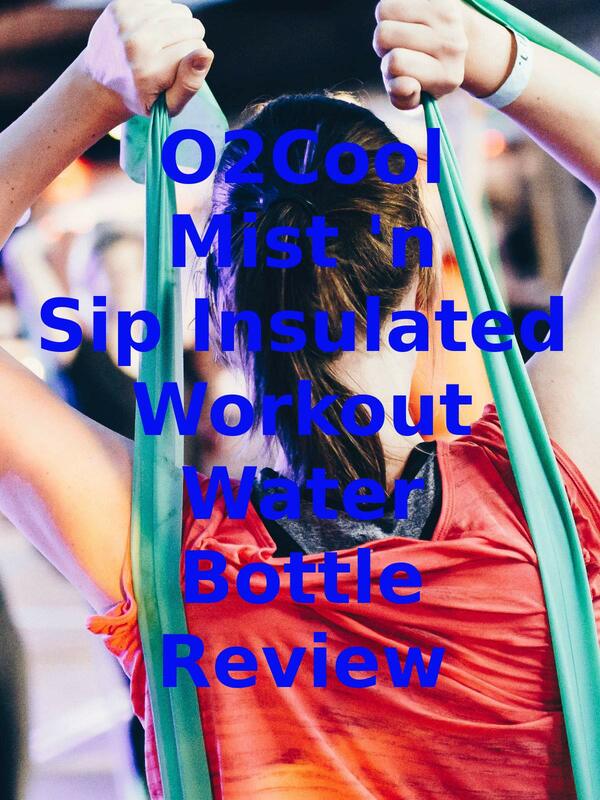 Watch the 9malls review of the O2Cool Mist 'n Sip Insulated Workout Water Bottle. Does this thing actual make a decent water bottle that mists? Watch the hands on test to find out.